SPRI Elite Xercise Balls are safe, heavy-duty and slow-deflate quality are durable enough to withstand diverse training applications in any club environment. 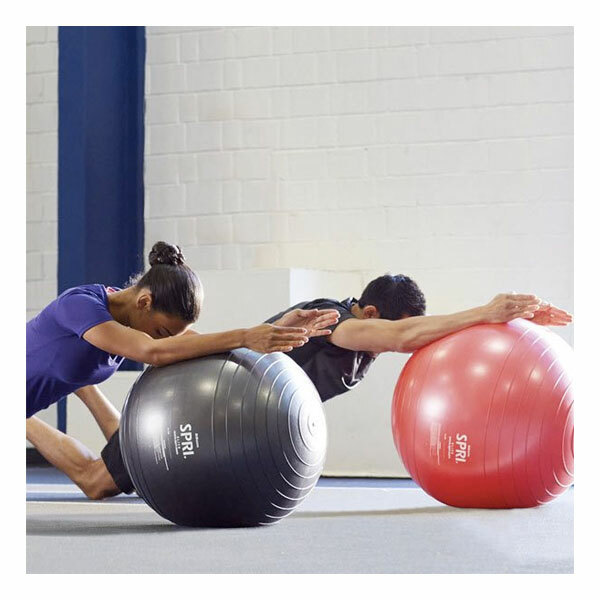 The Elite Xercise Ball™ is perfect for rigorous use and tough enough to withstand diverse training applications in any club environment. 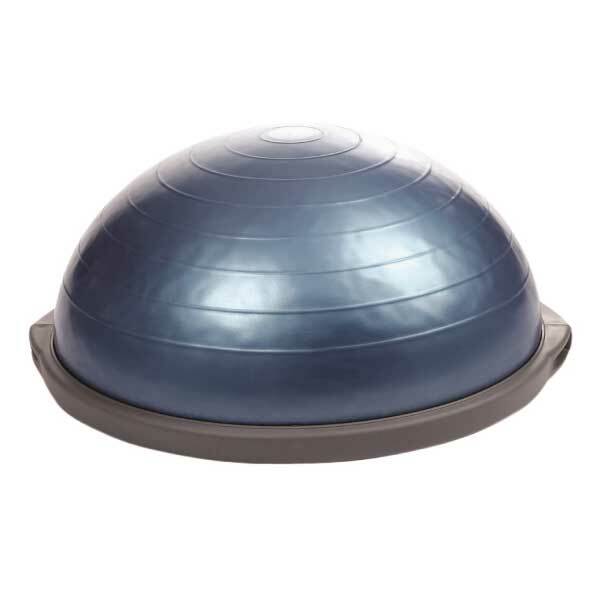 Slow-deflate up to 500 lbs. Choose your color-coded size between 45, 55, 65, and 75cm. Sold individually. Includes a downloadable exercise guide. 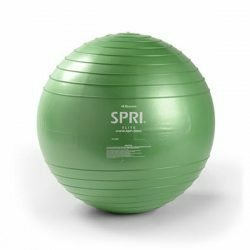 Slow-deflate up to 500 lbs. Available in four color-coded sizes 45, 55, 65, and 75cm, sold individually. Includes a free downloadable exercise guide. 55cm ball = 5' to 5'7"
65cm = 5'8" to 6'3"
Slow deflate up to 500 lbs. 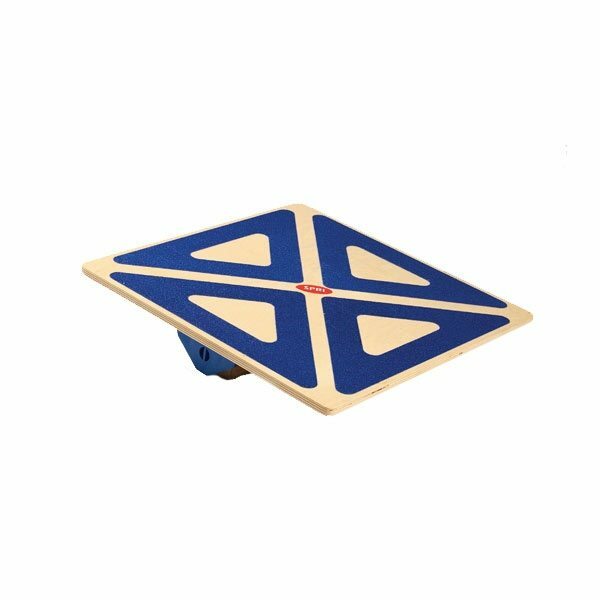 The SPRI Multi-Balance Board has a premium, adjustable-base that provides four levels of balance difficulty. A self-lock rotating fulcrum adjusts in just seconds with a range of 15 to 22 degree angles of tilt. 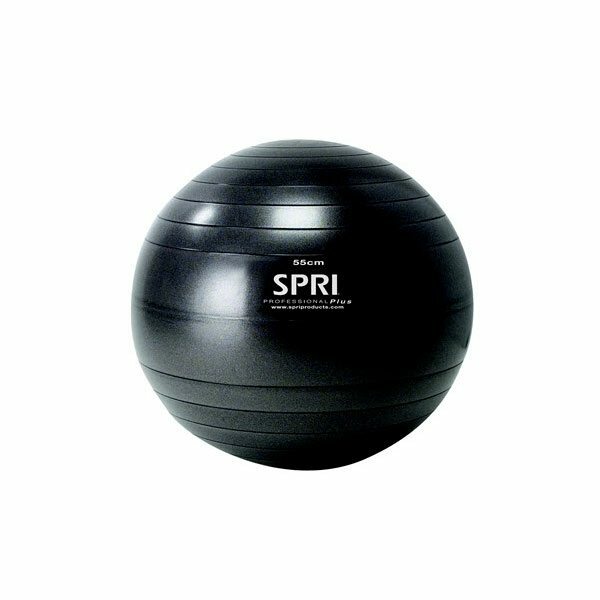 The SPRI Professional Plus Xercise Ball is safe and heavy-duty, making it ideal for heavy use in all club environments.